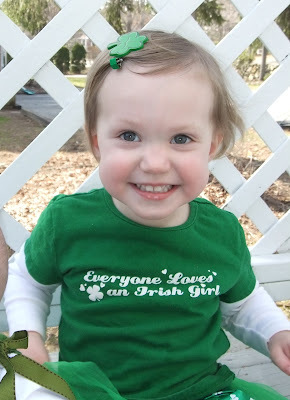 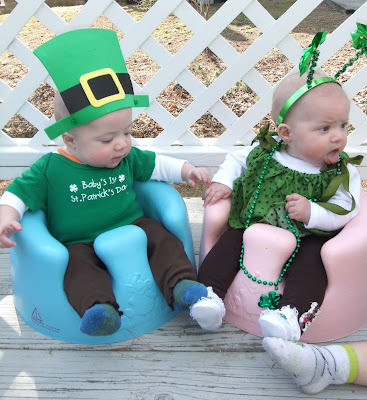 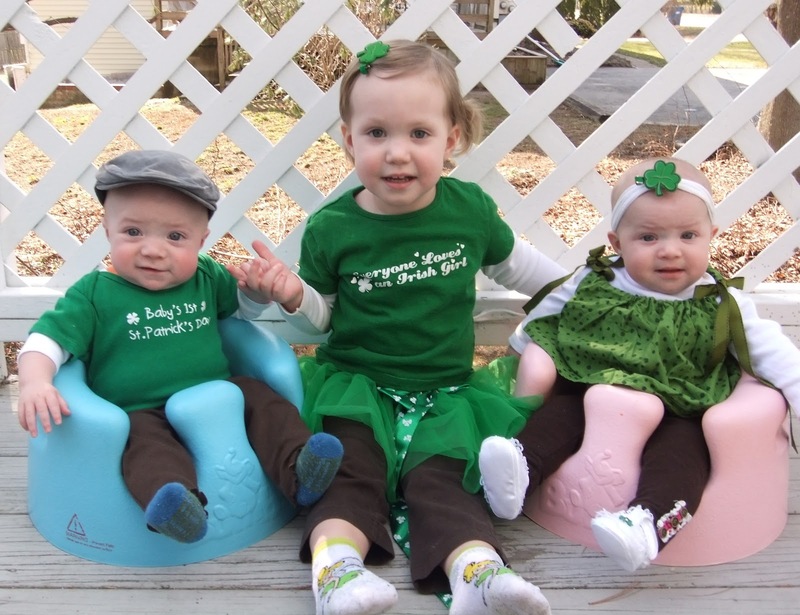 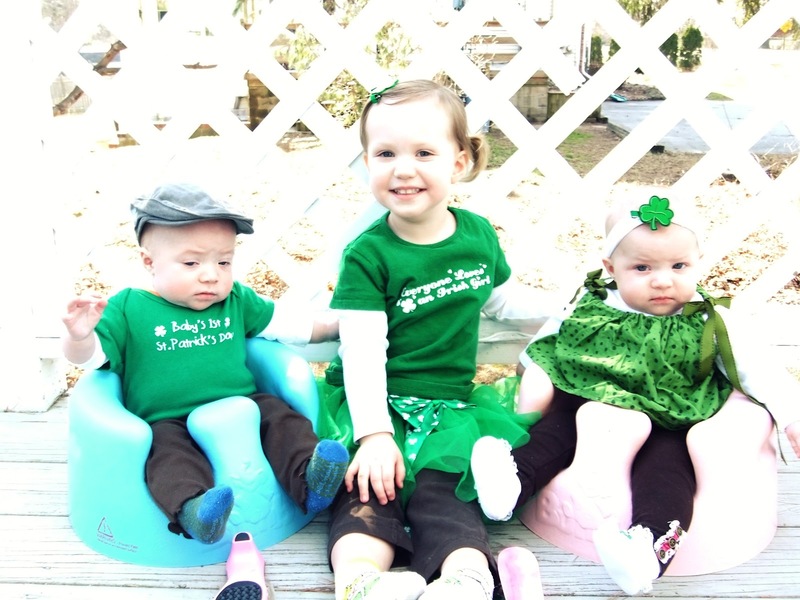 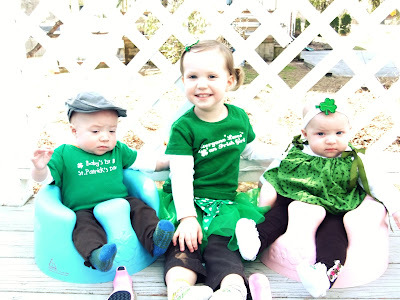 The kids showing off their Irish pride! 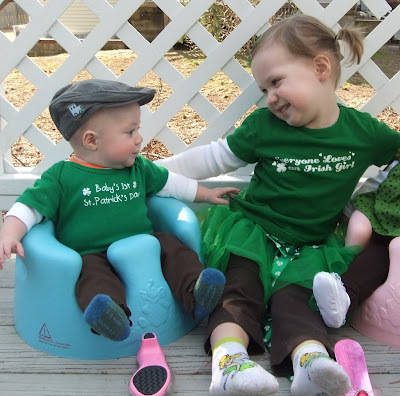 I love how they are both looking at one another like "What is on your head?" I hate how blowin out this picture is.